Dürr Megtec’s solvent recovery systems are based on today’s most advanced and reliable adsorption and distillation technologies. They are site-specific and add long-term value to your manufacturing operation allowing you to produce high quality solvent-based products. 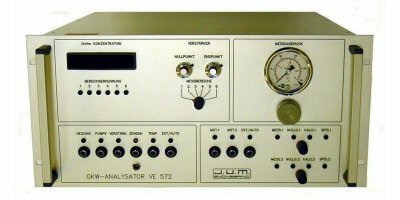 The HFID Model 603 is a competitively priced, digitally controlled self extracting, heated total hydrocarbon analyzer for high accuracy, sensitivity and long term stability. 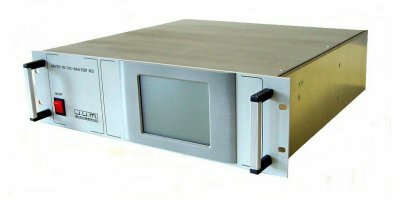 It can be used in a 19' rack or as a table top instrument. Fine- and medium-grained granular activated carbons are mainly used for water treatment. A high-quality granular activated carbon should of course have the longest possible service life. 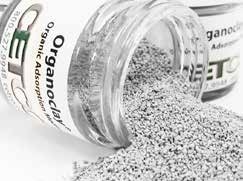 This is guaranteed by an activated carbon with high activity and high density. Increasingly, regulatory activity surrounding solid Particle Number (PN) has become one of the more difficult challenges for engine and vehicle manufactures today. Manufacturers of, and researchers in, automobiles, diesel engines, turbines, exhaust after treatment systems, motorcycles and mopeds are affected. 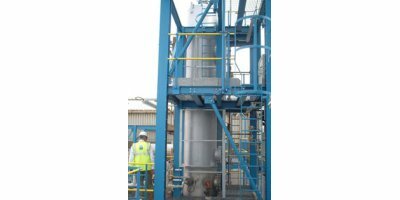 A concentrator system uses a combination of adsorption and thermal or catalytic technology. 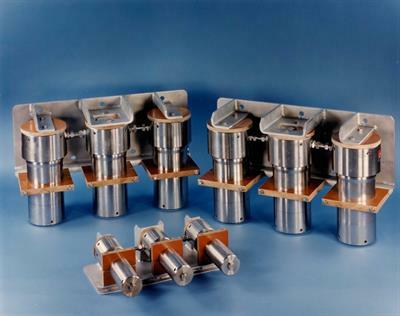 A concentrator does not, in itself, destroy VOC, it merely concentrates it for more cost-effective destruction in a catalytic or thermal oxidiser. The J.U.M. Engineering HFID Model 5-100 is a compact 19' rack mount or table top heated total hydrocarbon analyzer for high accuracy, sensitivity and stability for pressurized samples with conventional sample back pressure regulator. By ENTA Treatment Systems Engineering Contracting LTD based in Seyrantepe-Sarıyer, TURKEY. 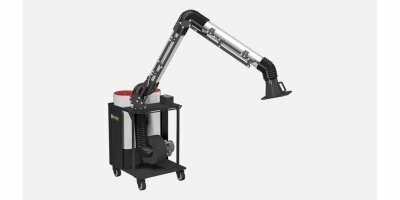 ERG is a leader in the field of air pollution control through on our extensive knowledge and wealth of experience of the technology in this sector. Our tailor-made process designs are optimised to give the best air pollution solutions for the lowest capital and running cost, and our systems have been installed world-wide.